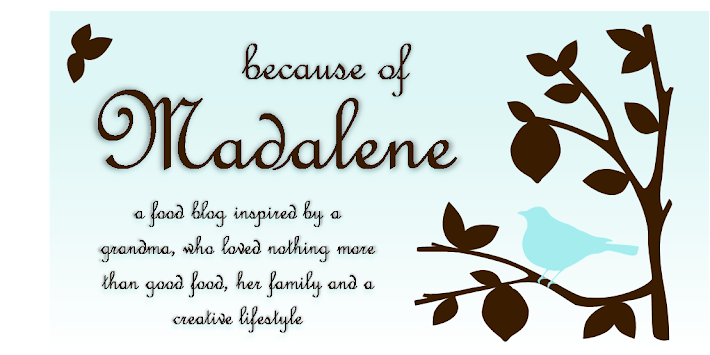 Because of Madalene: Cereal... Oh, and Some Pie! I'm kind of speechless here. 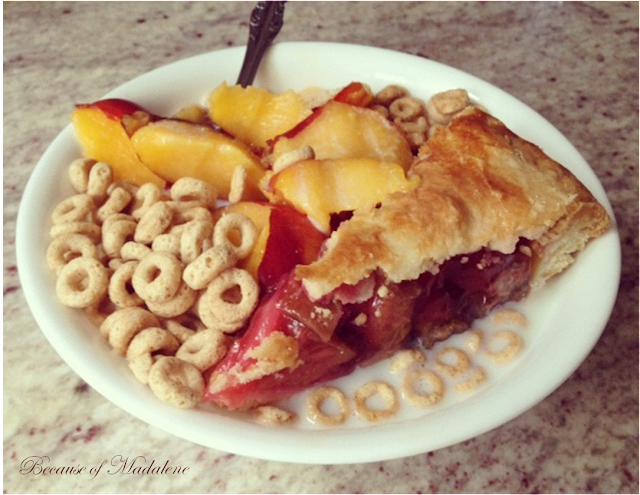 I've never seen pie in milk with fruit and cereal. Your pop has quite the tastebuds. Thanks for sharing! this looks like a great breakfast! pie and cheerios, lets make this the new breakfast of champions!